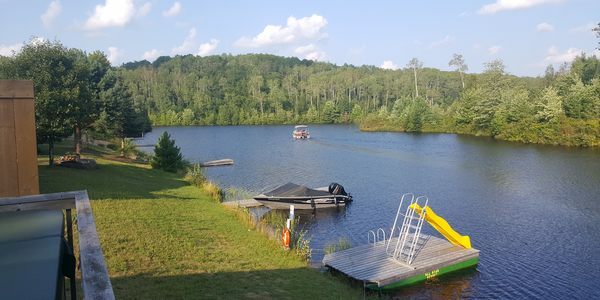 Welcome to All Star Resort, located on the beautiful Madawaska Rivers. Come camping next to Algonquin Park or inquire about our cottages for rent. Either way, the views are breath-taking! Located in peaceful Madawaska, Ontario.